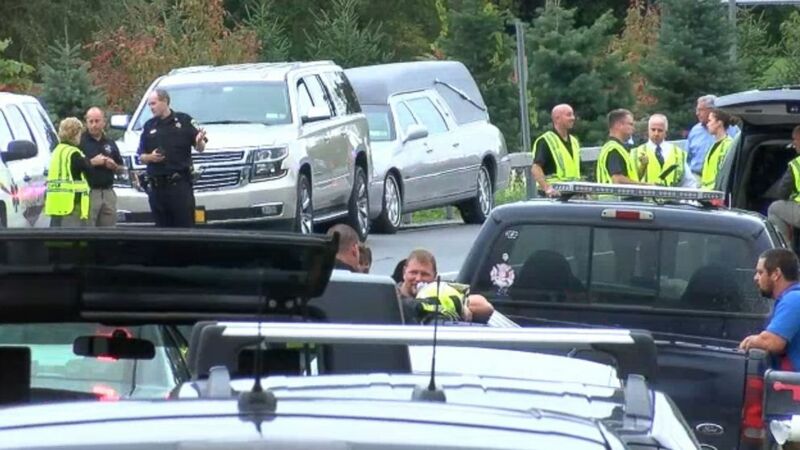 Twenty people died on Saturday after a limousine crashed in upstate New York. Safety officials are calling this the nation’s worst road accident in nearly a decade. The crash occurred in the historic town of Schoharie, about 45 minutes west of Albany. According to Christopher Fiore, first deputy superintendent of the New York State Police, a 2001 Ford Excursion limousine failed to stop at an intersection with State Route 30 and crashed into a 2015 Toyota Highlander parked near the Apple Barrel Country Store. All 18 people in the limo, including the driver, died. Two pedestrians who were struck also lost their lives. “This is the most deadly transportation accident in this country since February of 2009,” National Transportation Safety Board Chairman Robert Sumwalt told reporters. The names of the victims have not been released because next of kin were being notified, the New York State Police said in a statement. Their bodies were transported to the Albany Medical Center, where autopsies were being conducted on each person.